Dulquer Salmaan’s highly anticipated bilingual movie Solo was released yesterday (October 5) amid much fanfare. 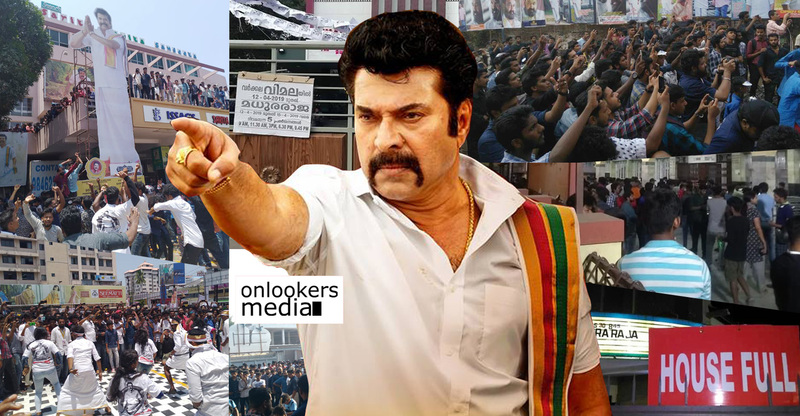 The movie was released in a whopping 225 centres across Kerala alone. 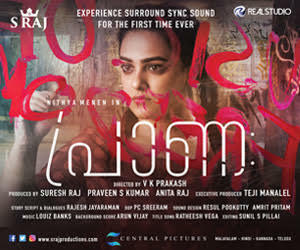 The Tamil verison was released in limited theatres in Tamil Nadu due to the tax issue in Kollywood. As expected Solo has opened to massive figures in the Kerala box office. 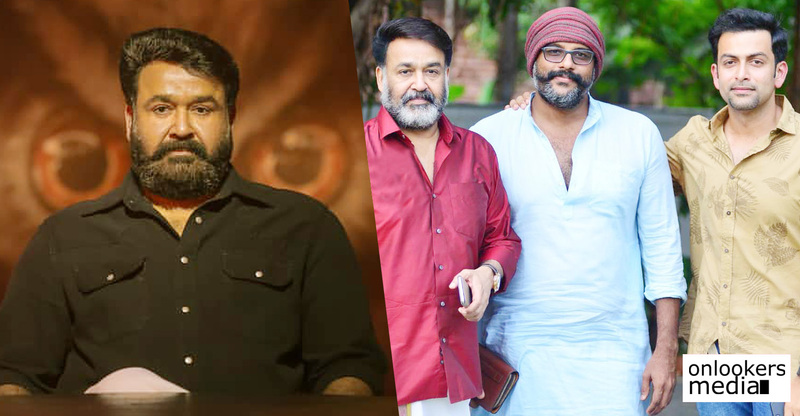 According to collection reports from our trade sources, Solo has earned Rs 3.40 crores from Kerala alone. 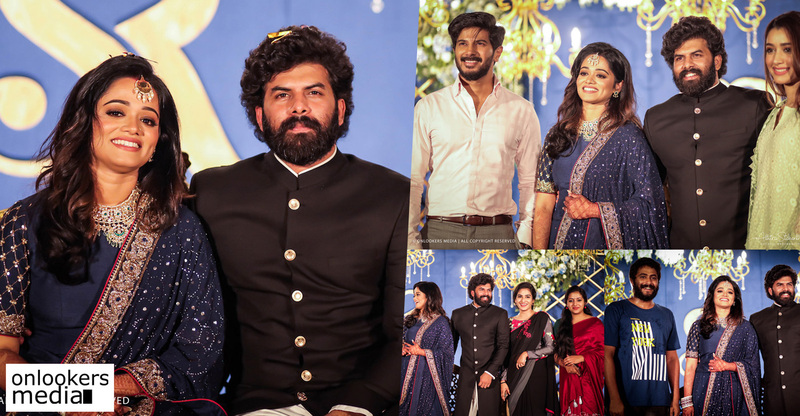 Dulquer has once again shown why he is the biggest crowd puller among the younger generation of Malayali actors. Solo has opened to mixed reviews from the critics. Though many have lauded Bejoy Nambiar’s attempt to make an anthology, it has fallen short on the execution part. Solo is basically an anthology inspired from Lord Shiva. 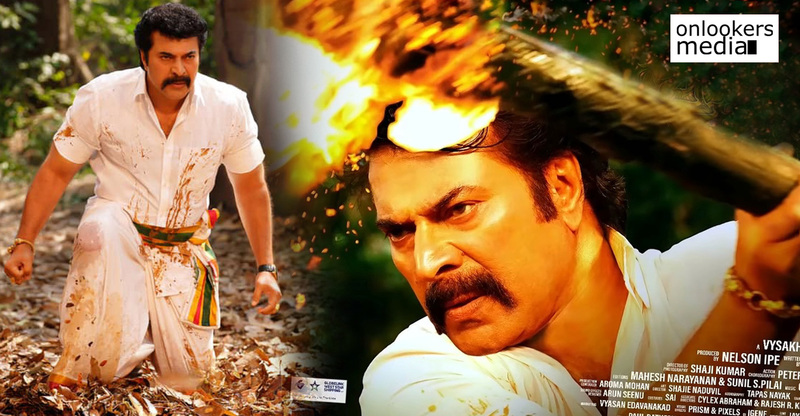 Shiva is known for his extreme emotions and this movie has on love and revenge as its premise. 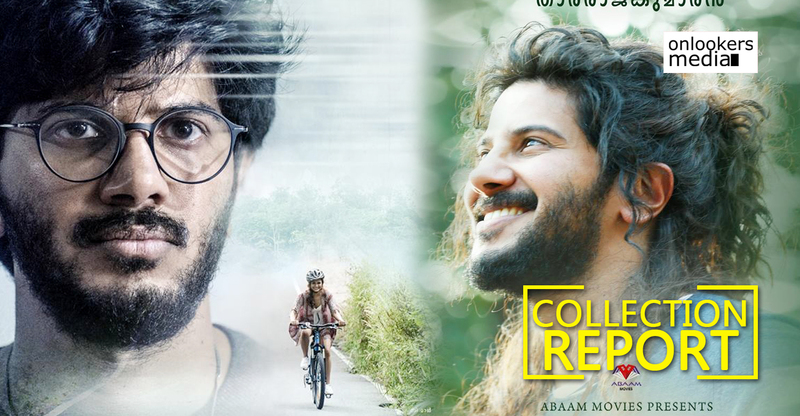 Dulquer Salmaan plays four different characters – Rudra, Siva, Trilok and Shekar – in the movie. Lord Siva’s characters. 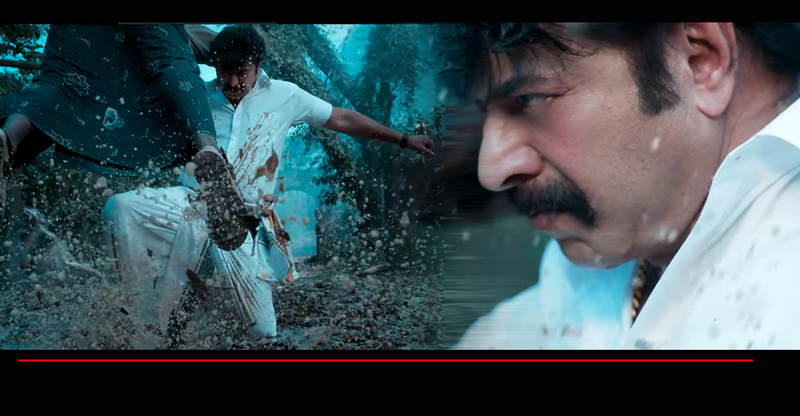 Siva is known for his extreme emotions and this movie has on love and rage as its premise. Solo is a multi genre film that revolves around the four elements – earth, wind, fire and water. Dulquer plays four roles — Siva, Rudra, Shekhar and Trilok— all the four characters, in a way, represent Lord Shiva. These four different characters are connected to the four elements. Bejoy Nambiar, who has also scripted the film, has woven these elements into four stories. It is a mix-genre attempt and the movie has an unique treatment. The movie has a plethora of actors from several industries across the country. Dino Morea, Ann Augustine, Arti Venkatesh, Sai Dhansika, Deepti Sati, Sai Tamhankar, Sruthi Hariharan, Govind Menon, Manoj K Jayan, Prakash Belawadi, Quashiq Mukherjee, Sathish, Soubin Shahir and many others are part of the cast. 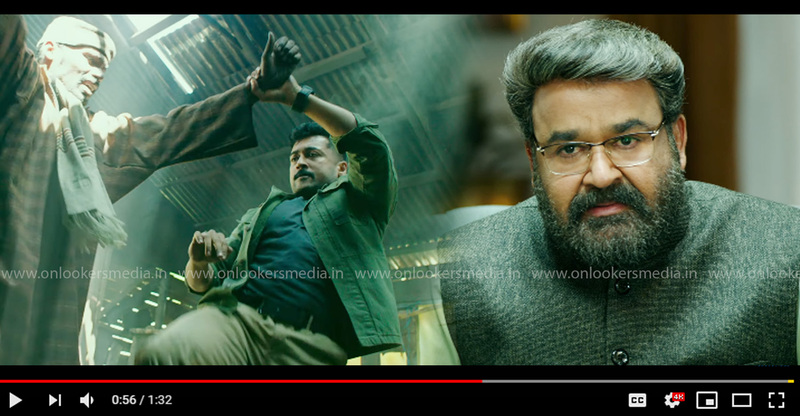 Abraham Mathew has produced the Malayalam version under the banner of Abaam Movies. Tamil version is jointly funded by Anil Jain and Bejoy Nambiar.